Originally from Michigan, Matthew Pavilanis is a young, enigmatic classical pianist whose main goal is to share his passion and love for music through performance and instruction. Matthew received a bachelor’s degree in music from the Western Michigan University (2008) and a master’s degree in music from the University of Oregon (2011), both with an emphasis in Piano Performance. His teachers have included Dean Kramer, Silvia Roederer, Claire Wachter, David Riley and Cary Lewis. Matthew is currently active as an instructor and solo and collaborative performer in Oregon. Although Matthew has had performance experience in all periods of classical music, he has a special interest in the interpretation and performance of contemporary classical music. Matthew has also performed with Beta Collide, the Oregon-based cutting edge new music ensemble. Beta Collide, directed by Molly Barth (formerly of eighth blackbird) and Brian McWhorter (formerly of Meridian Arts Ensemble), focuses on the collision of musical art forms – from new complexity to ambient; from low-brow to high-brow; from radically extended technique to site-specific improvisation; from popular to the academy. Matthew is also an accomplished piano and guitar instructor, having taught and maintained a studio of young pianists for the past fifteen years. For more information on his teaching philosophy and background, please see the “Teaching” section of this website. In the past year, his studio has expanded and now includes a teaching assistant, who has a focus on teaching young and beginner students in Matthew’s studio. 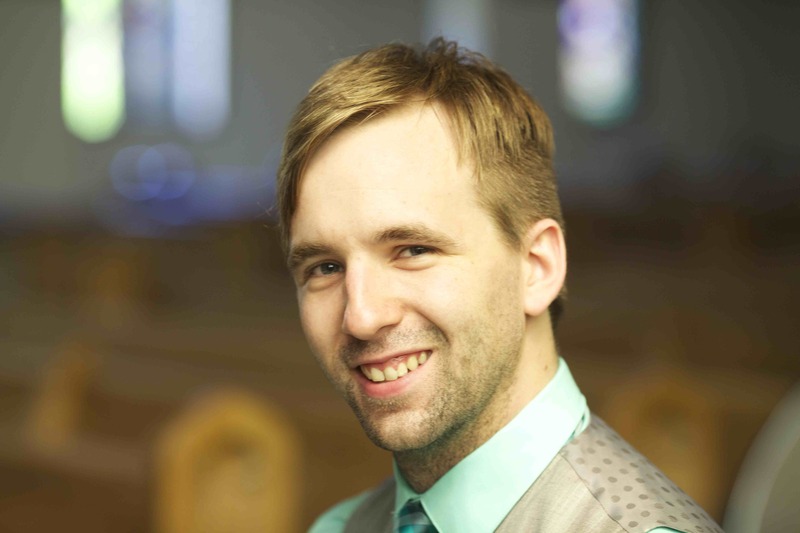 Please see the contact page for information about how to reach Matthew to set up solo or collaborative performances, inquire about piano or guitar lessons, or connect with him about other topics.